If your family member finds themselves in need of extra money due to poor spending habits or lack of savings, this can be an opportunity to teach them about being more responsible with money. You can set boundaries around the money you lend, such as when it needs to be paid back by, and even charge interest. This is especially effective when lending to teens or young adults to teach them how to better manage their money, without harming their actual credit rating. 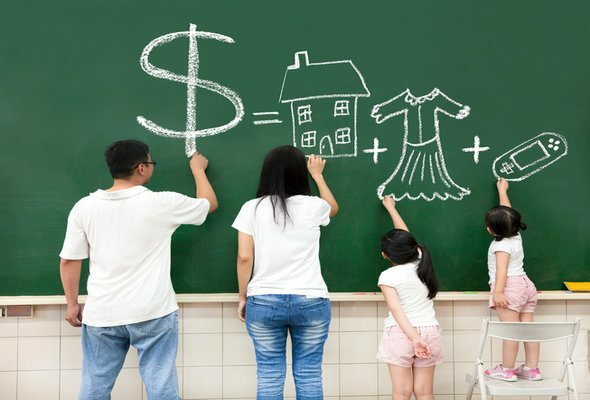 Now, of course, you should not lend money to family with the stated intention of being able to borrow in the future. That said, there may come a time when you need a little help of your own. Naturally, it will be up to you and your family member to discuss future methods of payback or favors. Sometimes family members just need help. They may need to borrow money through no fault of their own, and helping them out can just feel good. No one wants to see their loved ones suffer, and if you are financially capable of helping them out, it can be empowering to give the assistance they need. Of course, you should not let yourself be taken advantage of, but if you are able and willing to help, it can be a great feeling. If you are known as the person everyone can rely on to borrow money from, it can lead to family members taking advantage of your generosity. This could then lead to constantly being asked to lend money to more than one family member. For this reason, it’s important to take into consideration whether or not you will begin to be looked at as the family bank. If you lend a family member money and they do not pay you back or adhere to some other terms that were agreed to, tension and resentment can easily arise, which can make for some uncomfortable family get-togethers and holidays. There’s also the possibility that if you lend to one family member, and not another, resentment can stem from that, as well. It’s necessary to look at whether your family member is mature and responsible enough to not gloat the fact you let them borrow money and will actually pay you back, if requested. We all want to help those we love. Yet while you don’t want to see a family member down on their luck, sometimes you are not in the financial position to help them out. 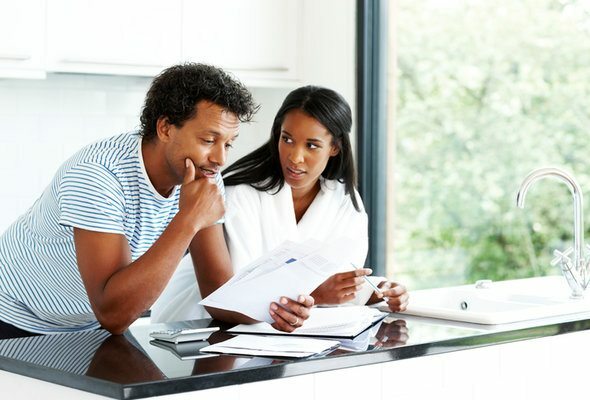 If you have to overextend your credit or risk not paying your own bills to provide a family member money, it’s probably not the right decision to lend it. You don’t want to put yourself in the position to have to be the next family member asking to borrow money because you were too generous. When it comes to allowing a family member to borrow money, there’s a number of important considerations to be made. While you may have the best intentions, things may not turn out as well as you hope, and you could find yourself overextended, constantly being asked to borrow money, and resenting family members. On the other hand, there are benefits to helping those you love, as well as the possibility that you may need help one day. No matter what decision you make, make it with a clear mind and stick to it.